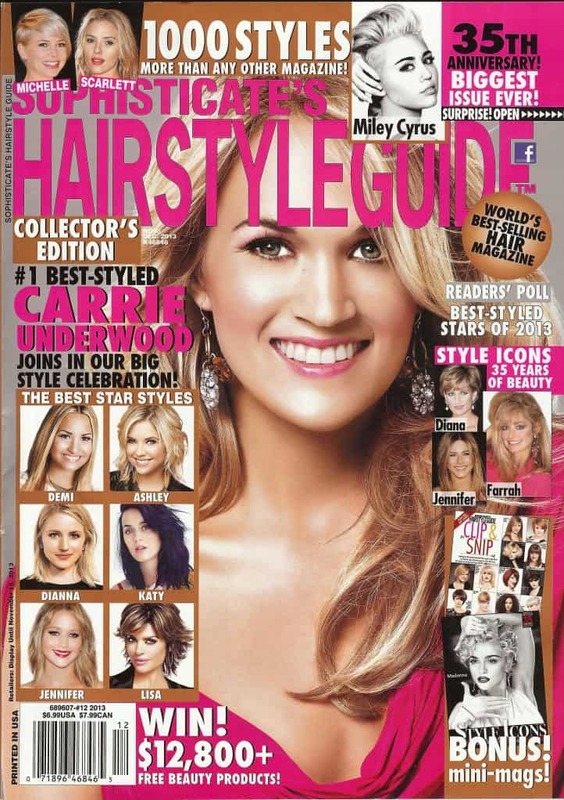 Coping a celebrity’s latest hairstyle is one of the easiest ways to transform your appearance. Nowadays, with the help of social media, you can follow day-to-day changes and be involved in this entire process. However, if you are a young girl, then you don’t need anything complicated and challenging to fix in the morning, especially if you have school ahead of you. 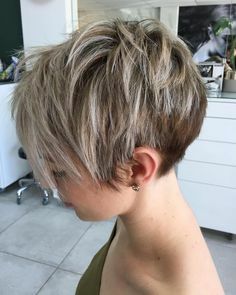 So, let’s review some of the unique haircuts for girls and help you transform your basic appearance. You should be careful with bangs because they can swallow up your forehead, especially if you have a small one. But, considering that bangs have a lot of variations, everyone agrees that they are a huge hit this year. Curtain fringe works on every hair, and it will provide you with a casual and girly appearance. If you like to experiment with your hair, then you have a lot of options here. 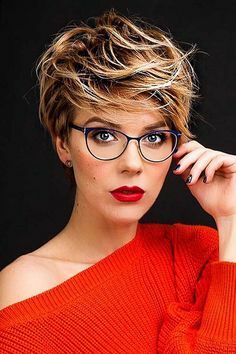 2018 is a year of short hair, and women somehow are liberating themselves from years of long hair. Everyone is beco ming braver and going for a shorter hair than before. 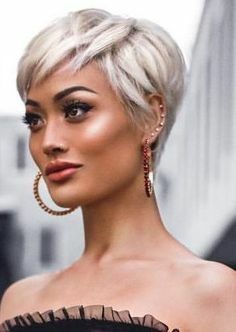 You can have a sleek bob, waved bob, razor cut bob, and so on. Everyone has gone crazy over thick, choppy bangs from Gigi Hadid to the Kardashians. You should choose this hairstyle because textured bangs are quite versatile and they frame every face very well. 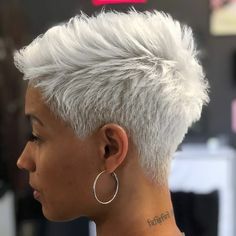 When you decide to change your haircut, just tell your hairstylist that you want a lot of texture and movement. Messy bangs with an unfussy bob are the ultimate hairstyle for teenagers and young adults. 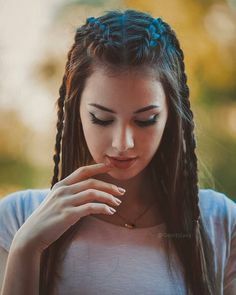 This hairstyle is quite popular because it won’t interfere with clothing, and still, you are showing a bit of shoulder. In this case, you’ll want a hair out of your way. Sort and textured hair can be more relaxed when it’s less structured. This year we also have seen the return of the triangle. It is flatter in the top, while more full on the sides. Depending on the curls you have going on, you can choose a softer look, or go for a triangle one. A lot of hairstylists thank that shag is a hit this year. Howe ver, the bangs are thicker this year, and so many girls are requesting heavy fringe. 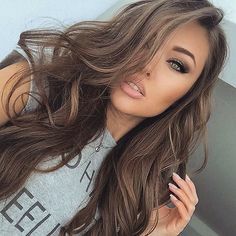 It can look amazing on straight hair, but also curly hair can pull out this look. 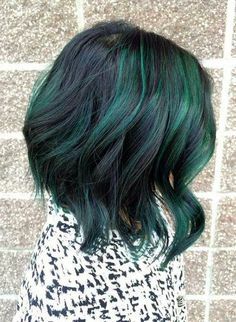 It is crucial to find an excellent hairdresser, who will help you shape your hair. This is probably one of the coolest looks of the year. 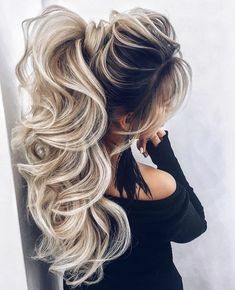 Girls seem to be realizing that hair doesn’t have to look long great. The mid-length cut works for those with straight, wavy, or curly hair. It can help you show more attitude, energy, power, and demonstrate self-confidence. 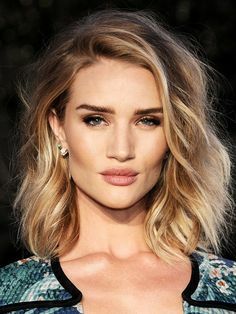 You should check out some of the celebrities and how they style their hair, to get more ideas for you medium-length hair. Even though this isn’t a hairstyle, it can help you make one. Hair accessories are one of the most significant trends of this year. Select something that will complement your look and make you feel beautiful.